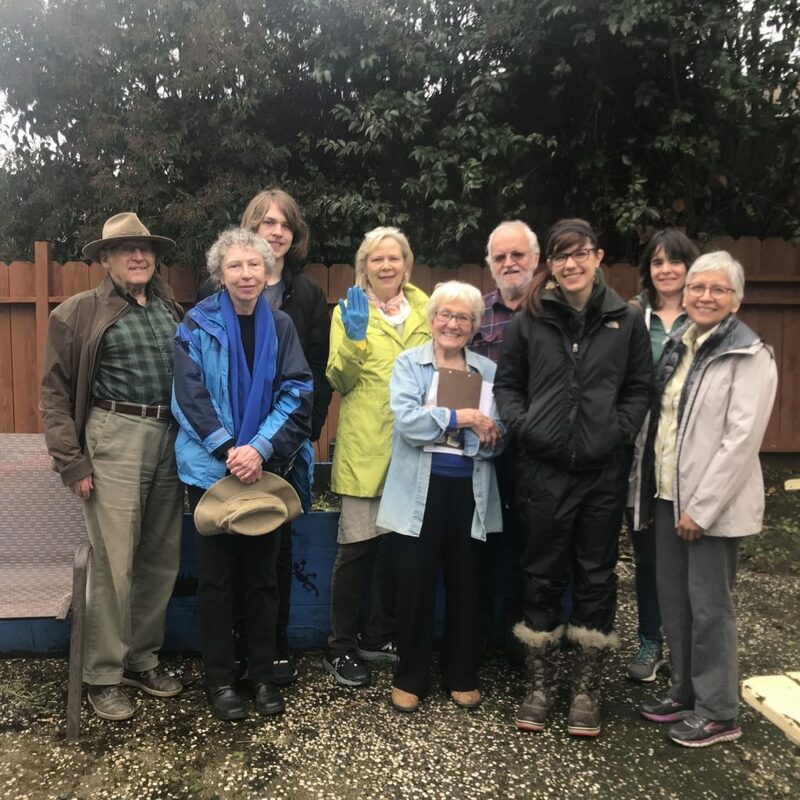 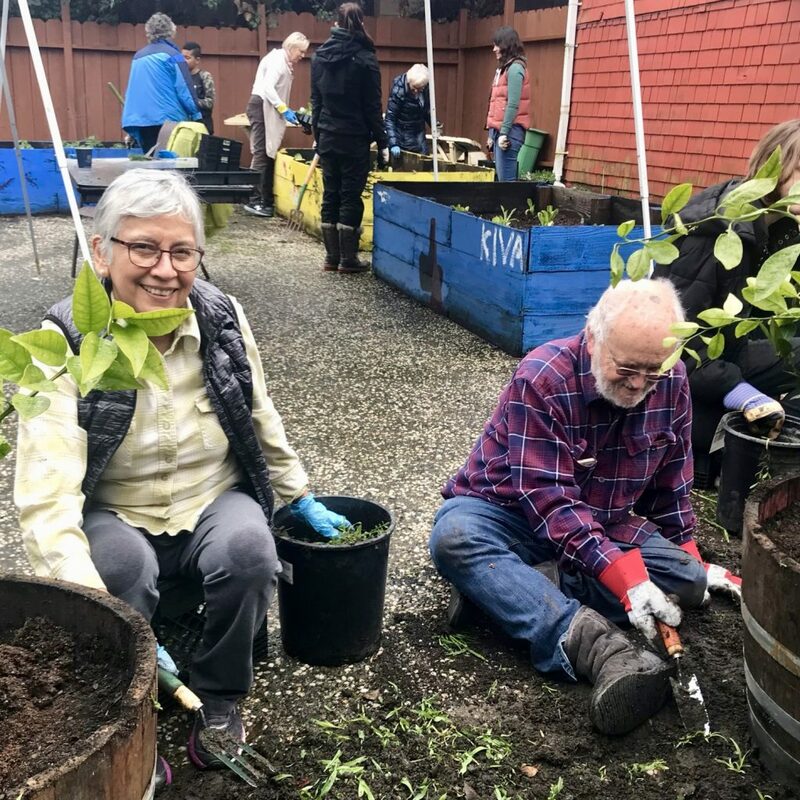 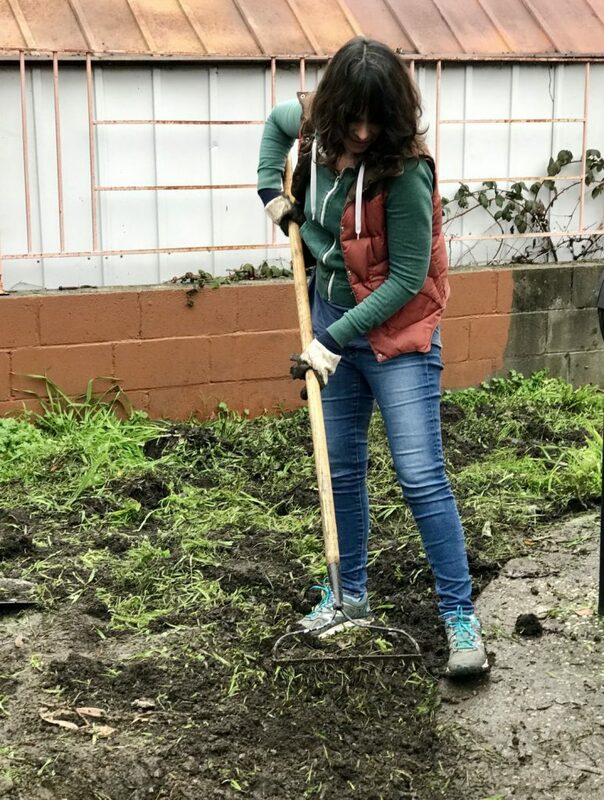 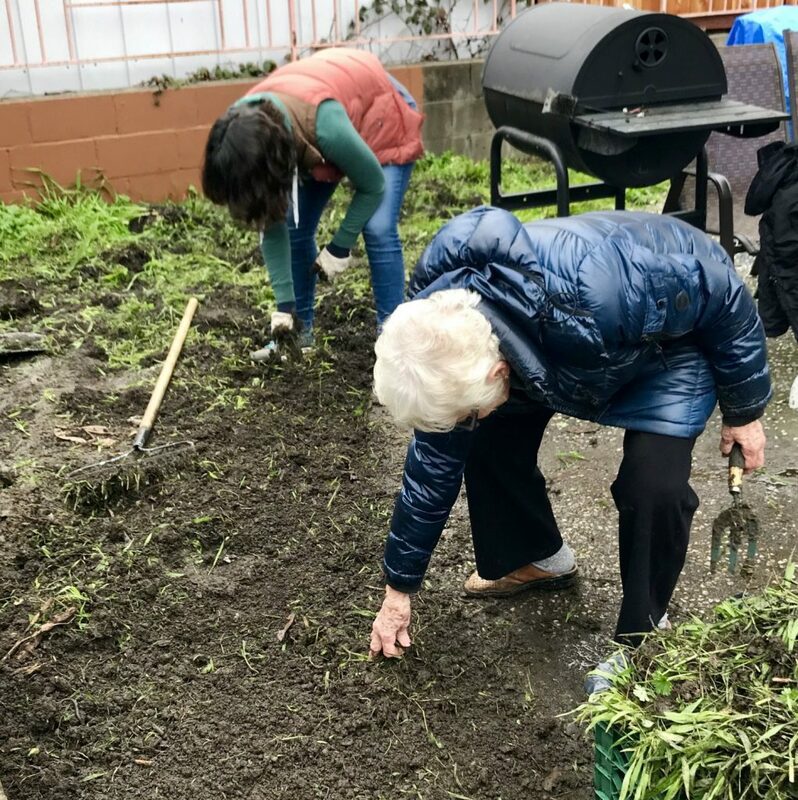 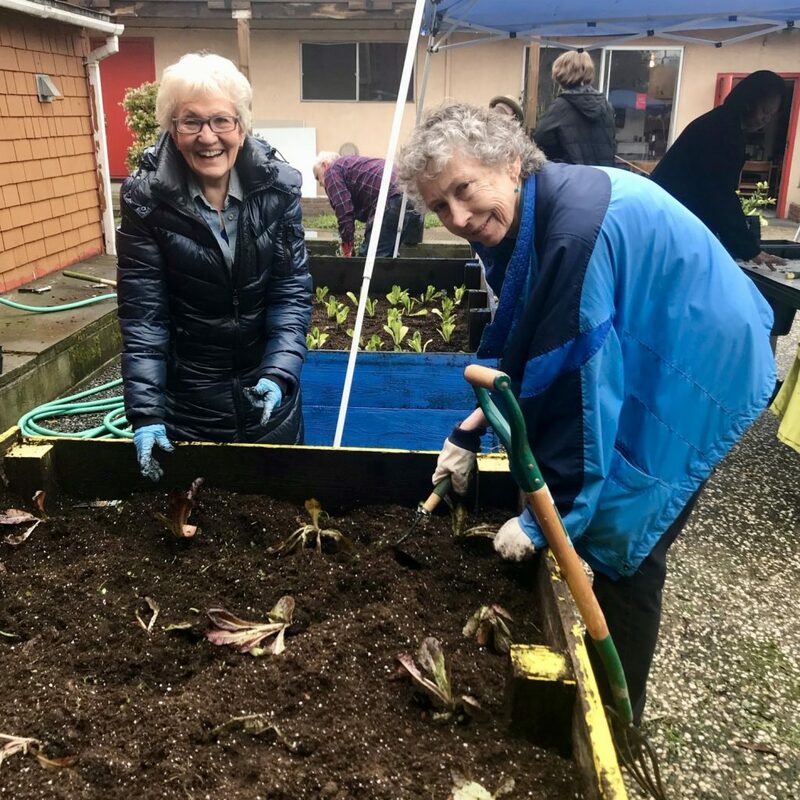 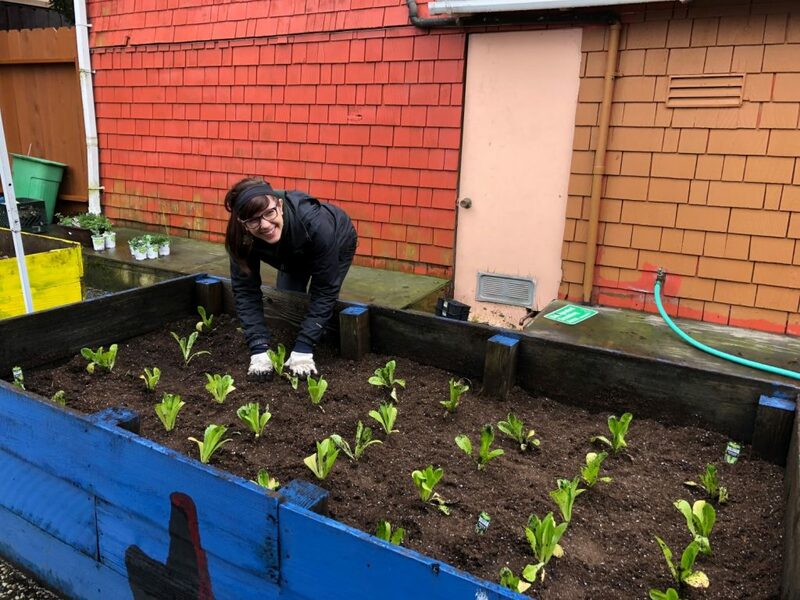 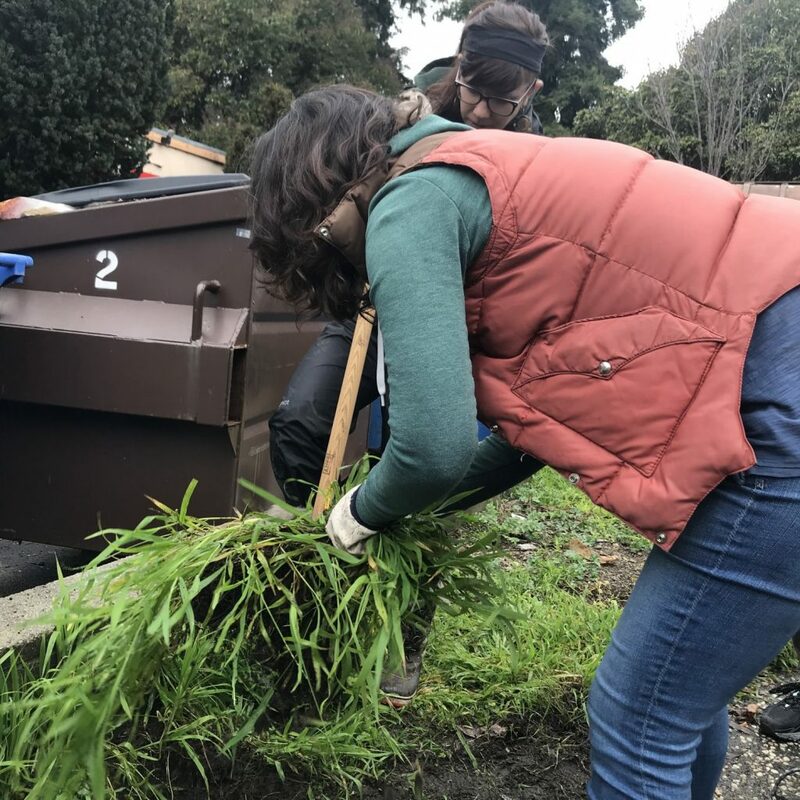 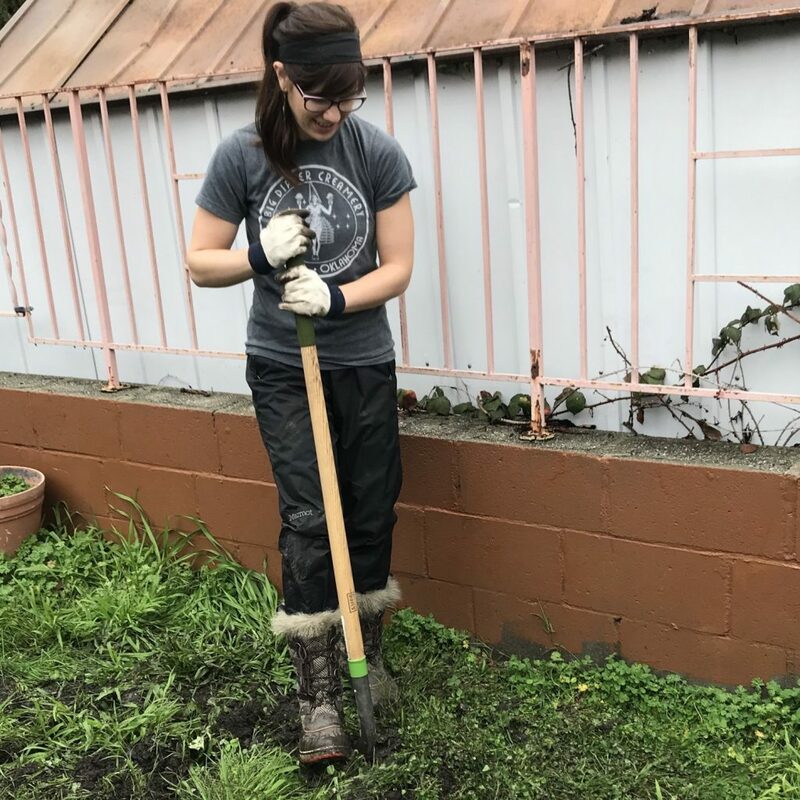 Volunteers from Project Peace Ease Bay came out to our Russell Street Residence on Saturday, March 2nd, to help plant a spring garden. 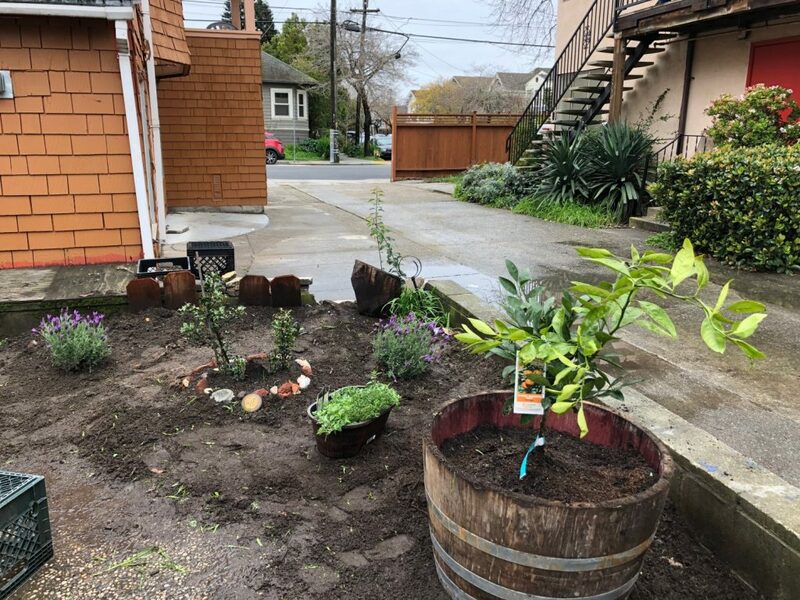 The Russell Street Residence provides permanent supportive housing for 17 formerly homeless adults diagnosed with serious and persistent mental illness. 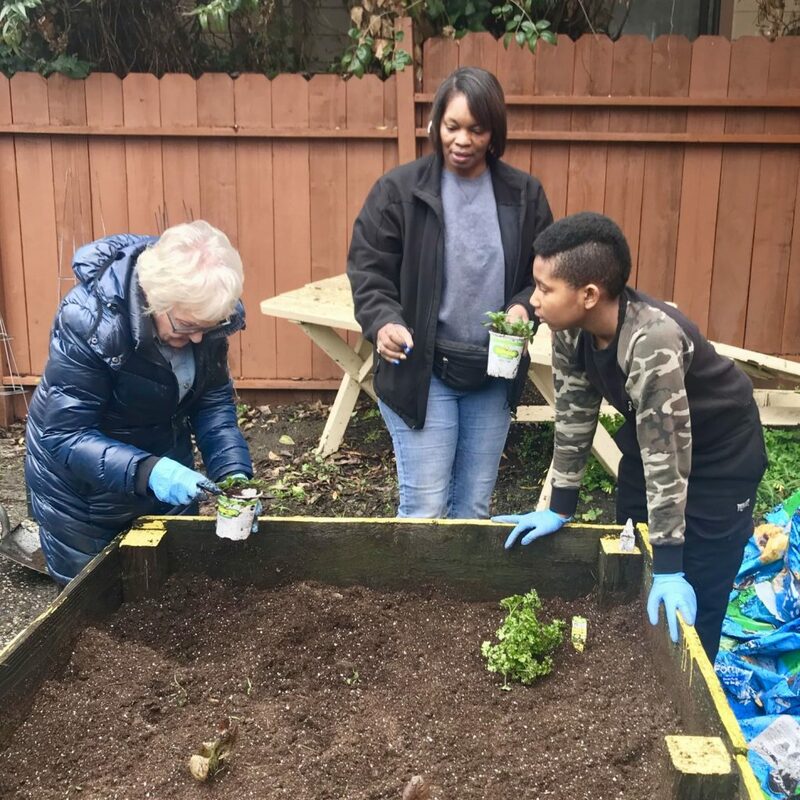 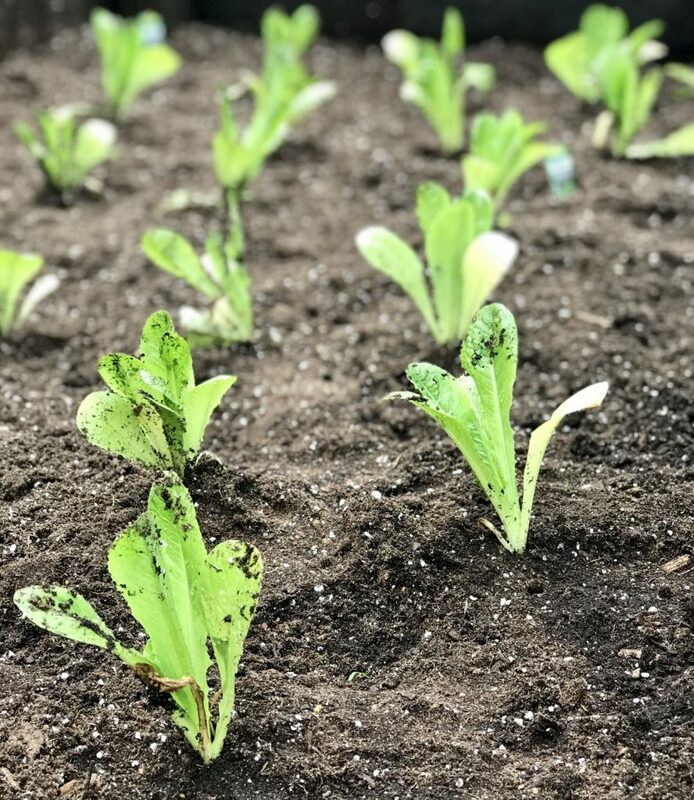 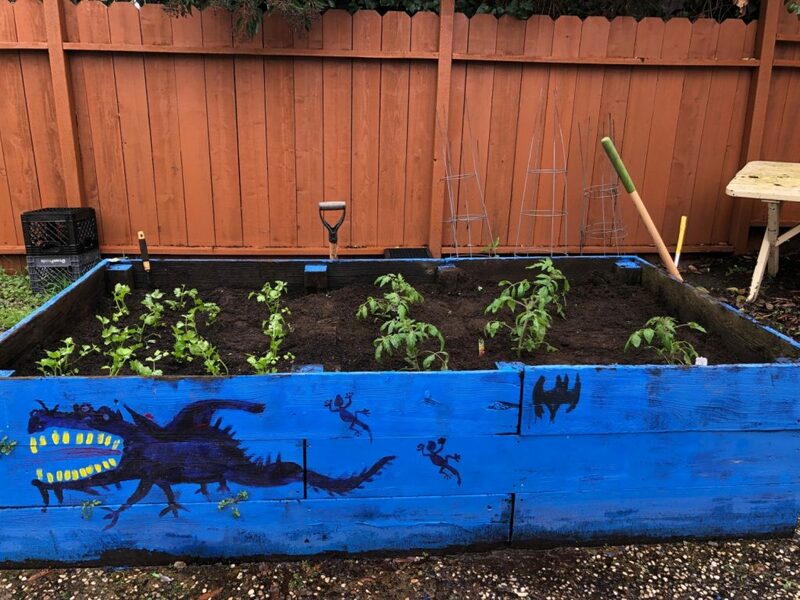 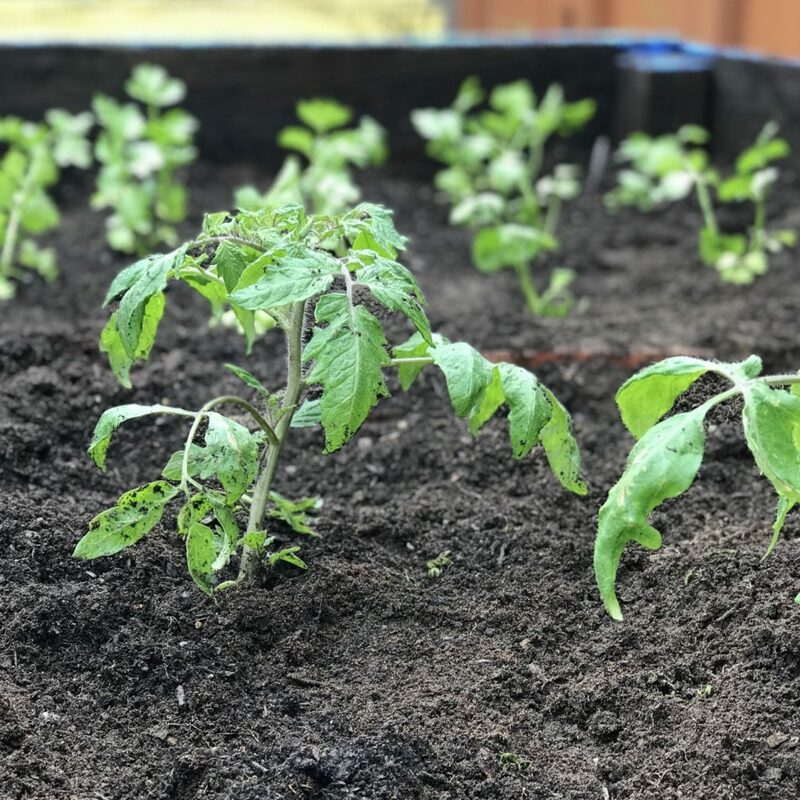 The garden at Russell Street is replanted each season to provide fresh fruits and vegetables for the residents. 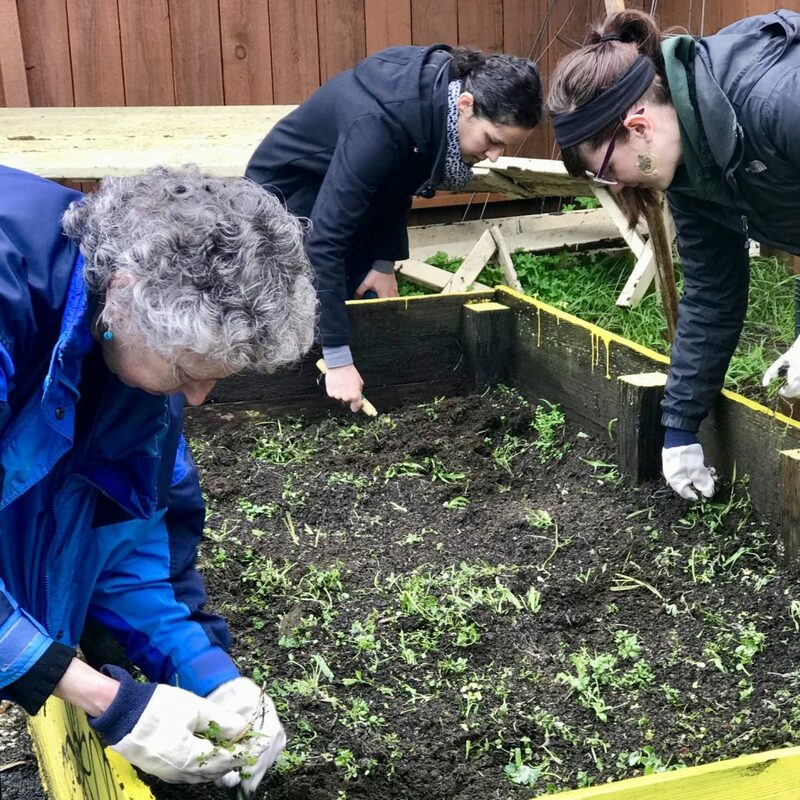 We are so grateful to all the hard-working the volunteers who brought this project to life!